Congress has not passed any harassment-related legislation beyond cleaning up its own internal process for handling complaints—but that could change as a result of the 2018 mid-terms. 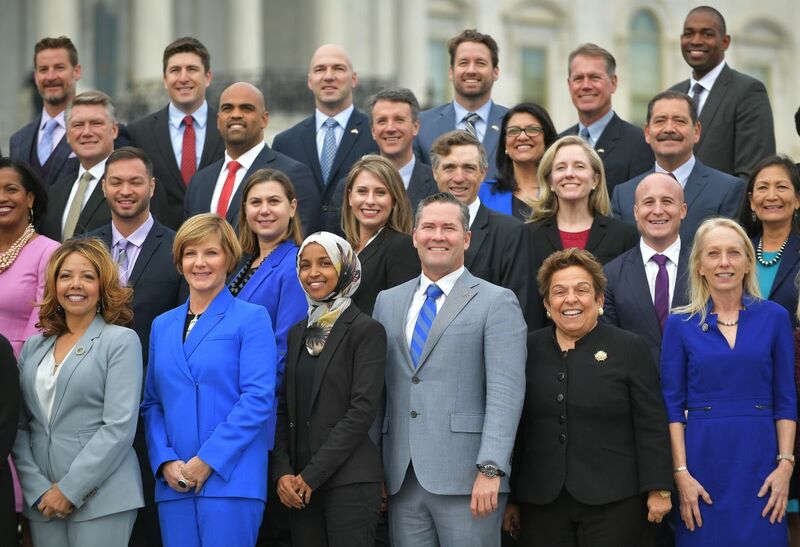 Democratic congresswoman-elect Ilhan Omar, Minnesota, poses along with others for the 116th Congress members-elect group photo on the East Front Plaza of the U.S. Capitol in Washington, D.C., on November 14th, 2018. 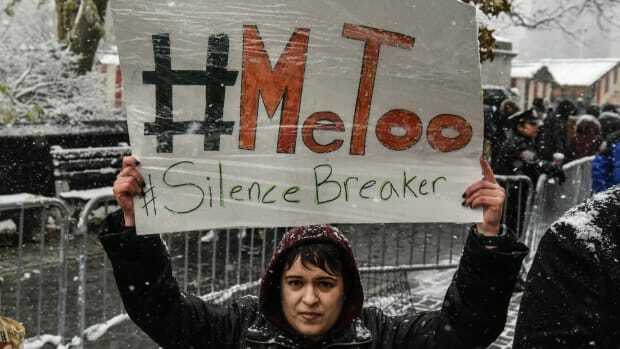 The 2018 mid-term elections represented the first electoral referendum of the #MeToo era. More than 500 women ran in primaries for federal office, a pipeline that ultimately led to a record number of women taking office this month. 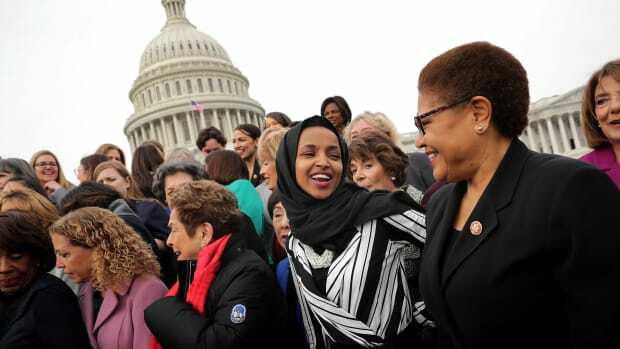 Even so, it also reveals how far women are from achieving parity in politics—they hold a little more than a fifth of seats in the House of Representatives and Senate. For comparison, that&apos;s less than in Iraq, where the post-Saddam Hussein Constitution sets a 25 percent minimum for female representation in the national assembly. In a way, it reflects the ways in which the #MeToo movement, for its many achievements, has mostly stalled at the federal level. After more than a year of #MeToo headlines, Congress has not passed any harassment-related legislation beyond cleaning up its own internal process for handling complaints. With Democrats now in control of the House but not the Senate, the question is whether Congress will finally roll up its sleeves to tackle the root causes of the crisis. As I argued in a recent law review article, the #MeToo crisis resulted from a similar slow build-up—companies failed to adequately respond to workplace harassment, permitting harassers to continue to rise up the ranks, while victims saw their careers sidelined. But in both cases, it was about more than just bad people making bad choices and covering their tracks. Business decisions, like board games, are constrained by the rules of the game. If players figure out a way to "hack" the rules or decide there is more to be gained by breaking them, their behavior probably won&apos;t change without changing the rules. The #MeToo crisis also raises concerns about how companies handle discrimination complaints and whistleblowers—since internal processes for doing so are often the same as for harassment. Consumers who lost their homes to foreclosure never saw much in the way of justice—though a few bankers went to jail, the biggest fish did not. #MeToo, by contrast, brought the chickens home to roost for countless men with a track record of harassment. By contrast, the #MeToo movement has produced no meaningful federal legislation and not even a hearing—unless you count the Brett Kavanaugh confirmation. Current legislative proposals are mostly focused on whether employers can keep harassment secret. It&apos;s fair to regulate the cover-up. But eventually, we&apos;ll need to tackle the crime. Political commentators have noted that Democratic control over the House will mean more oversight of the executive branch—and, in particular, investigation of ethics violations and the president&apos;s own conduct and financial dealings. 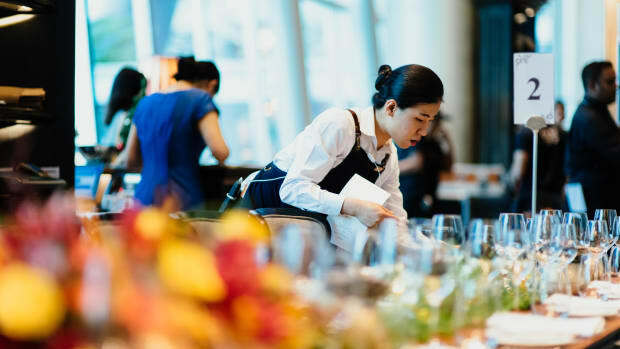 Here, Congress could take a cue from the Equal Employment Opportunity Commission, which reconvened its task force on workplace harassment over the summer. 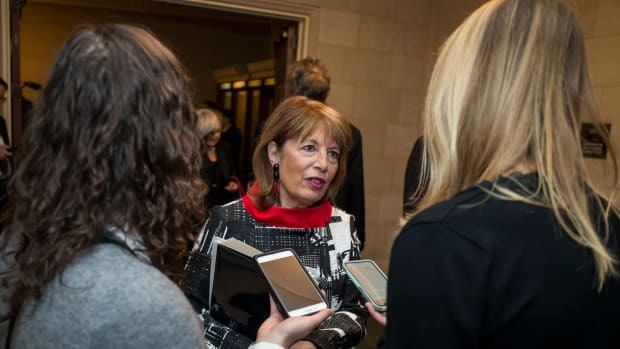 I testified at the meeting and was struck by the good faith efforts of all stakeholders—including businesses, a union representative, and lawyers from both sides—to examine the issues in depth and assess different legislative proposals. In separate press conferences after the election, both President Donald Trump and potential soon-to-be-speaker Nancy Pelosi expressed some hope that they could work together on certain issues—though #MeToo does not seem to be among them. Nevertheless, it&apos;s worth at least trying to extract #MeToo from the culture wars and treat it like a serious policy issue. As odd as it sounds, we should treat it more like a financial crisis. This article was originally published on The Conversation. Read the original article. Elizabeth C. Tippett is an associate professor of law at the University of Oregon. Elizabeth C. Tippett is the faculty co-director for the master's program in conflict and dispute resolution at the University of Oregon. 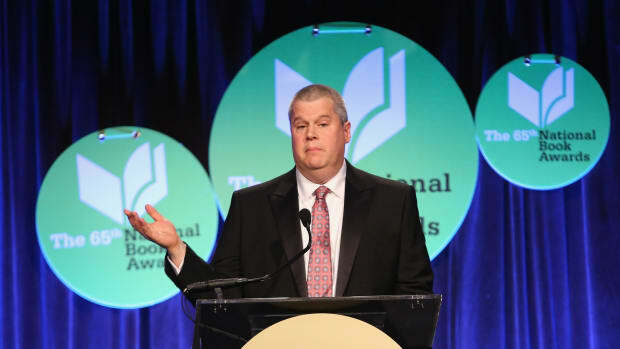 How Will Publishing Deal With Lemony Snicket Amid #MeToo? Numerous authors and librarians allege a pattern of sexually humiliating comments. The 116th Congress Is the Most Diverse Ever. How Will That Affect Legislation? Research shows that having more women, more people of color, and more LGBTQ people makes for a more productive, bipartisan, and responsive legislature. 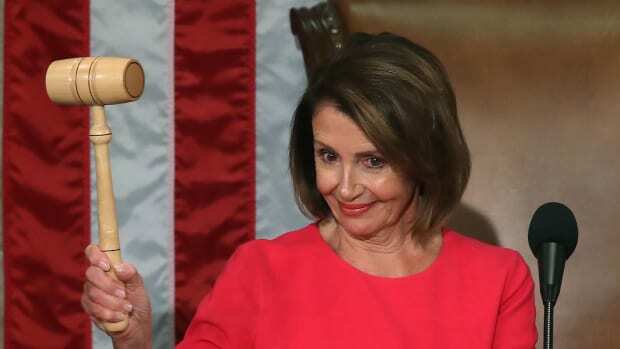 What Will Nancy Pelosi's Return to Speaker of the House Mean for Bipartisanship? In November, Pelosi agreed to new rules allowing for a more open legislative process, but they may have unintended consequences.